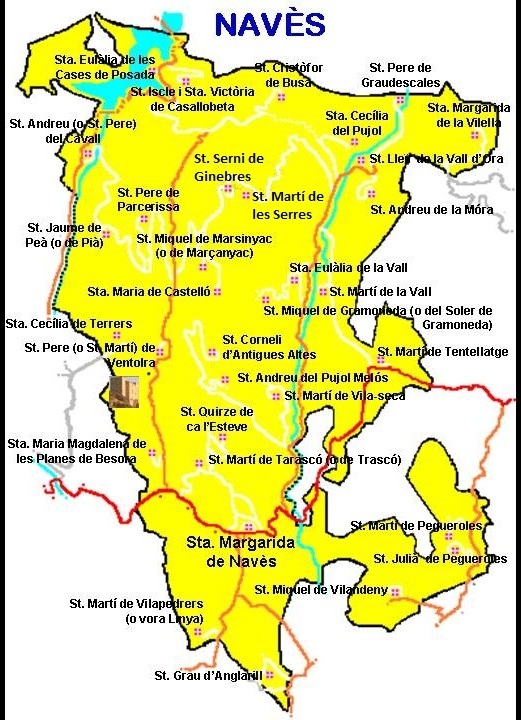 These are all the Romanesque chapels you can find (or what’s still there) in Navès, a municipality of Solsonès (Lleida), in La Vall de Lord, in Catalonia. There are 33 different ones. Open the PowerPoint presentation. File load may last 30 seconds. It depends on the type of your internet access. 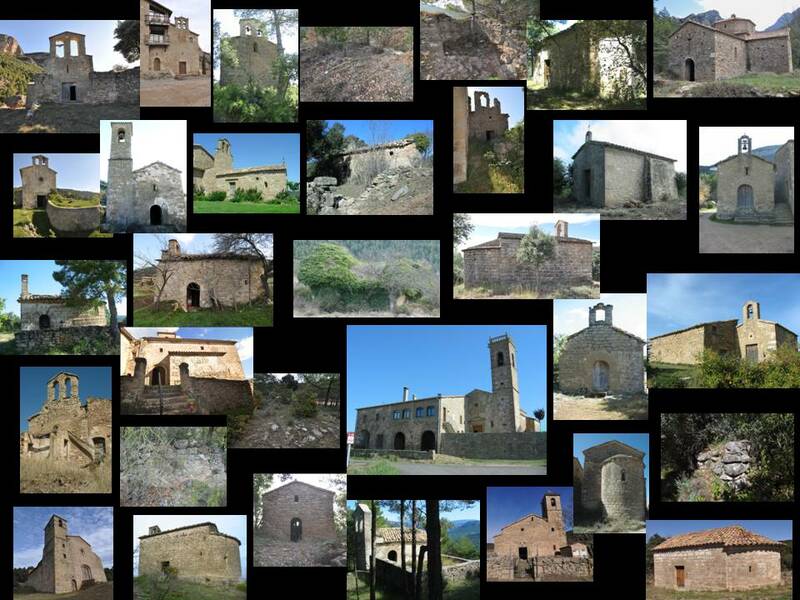 I prefer this slow option so you will see the pictures in a better quality: Our Romanesque architecture is well worth it! Watch each picture. Clicking on them you can magnify the pictures. When you open the presentation you can use the PowerPoint normal commands: forward, backward and pause. At the end you can leave the presentation by clicking ESC. If you magnify the pictures, exit by using the left arrow on the top (←) because using ‘X’ you’ll close the whole page. Respect my rights: Use them for free, citing the source.